Harford Refrigeration is a leading Commercial HVAC and Refrigeration provider serving the Baltimore Area. We have a team of highly trained HVAC experts that specialize in installing and repairing commercial HVAC and refrigeration equipment. We are fully licensed and insured to perform work throughout the state of Maryland. We provide commercial HVAC repair, service and installation on all makes and models of HVAC equipment. Our HVAC technicians are tested and licensed within the HVAC industry in the state of Maryland, so you can rest assured we can fix any problem. 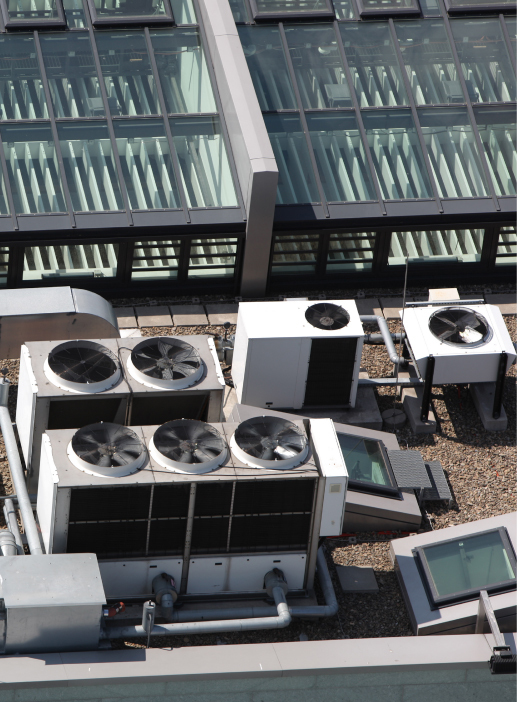 Commercial heating and cooling covers rooftop units, heat pumps, air conditioner units, server room cooling, data center cooling and more. If it’s part of your HVAC system, we’ve got you covered. We install, repair and replace commercial boilers and water heaters. 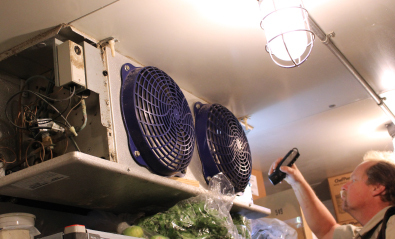 We provide commercial refrigeration installation as well as repair services that will have you in business in no time. Walk-in coolers, walk-in freezers, ice machines, refrigerated display cases – you name it. 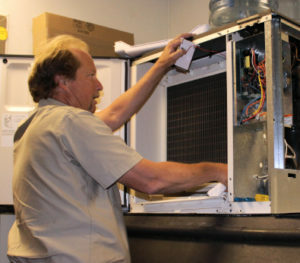 If it involves commercial refrigeration, we can install it, service it, or repair it. We are a 3rd generation company in business since 1960. We are the area’s most experienced commercial HVAC Company, and we are ready and able to meet all the HVAC and refrigeration needs of your business. We specialize in servicing commercial clients, so we have the expertise necessary to handle any job you may have in mind. In addition to this technical knowledge, we strive to provide excellent customer service and do everything possible to prove to you we are honest, dependable and worthy of your trust in us to take care of your Commercial HVAC needs. today to schedule commercial HVAC repairs or installation. Emergency service is available for existing clients. And be sure to ask about our HVAC maintenance contracts.